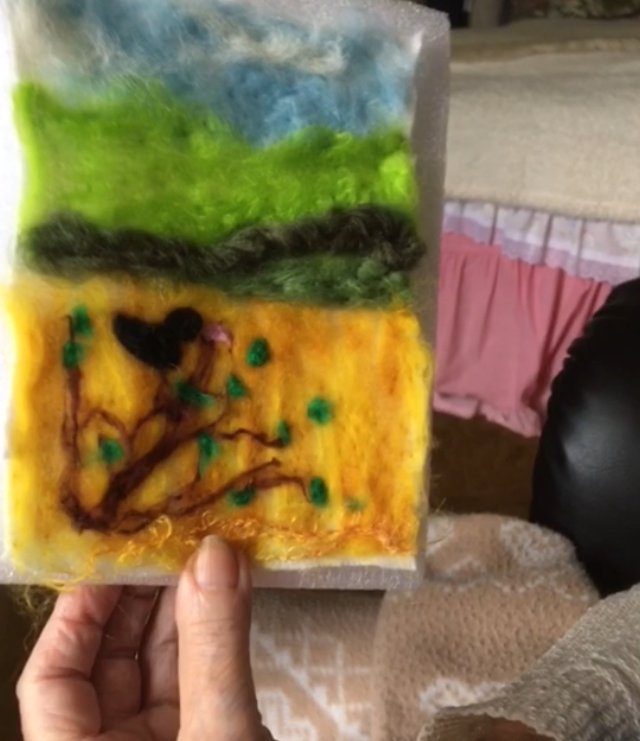 Older residents in Knowsley are able to enjoy ‘Chat and Crafts’ with friendly support from staff at Caring Connections. Following a grant from HOP, residents can enjoy a regular afternoon creating arts and crafts that are fun, practical or special. Residents can also request one to one arts and crafts sessions in their own home with their in-house specialists. The next monthly afternoon of arts and crafts will be held at the Old School House, St Johns Road, Huyton. Taking up arts and crafts can provide exercise for eyes and hands and renew interest in hobbies and skills that haven’t been used for a while. If you would like to join, either for an afternoon of arts and crafts or to request a session in your own home, or if know someone who will benefit, email: admin@caringconnections.org.uk or call the team at Caring Connections on 0151 289 2761 for an informal chat.